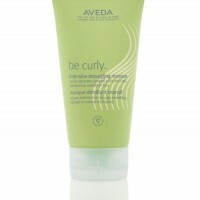 Be curly with the Aveda Be Curly Detangling Masque 150ml. 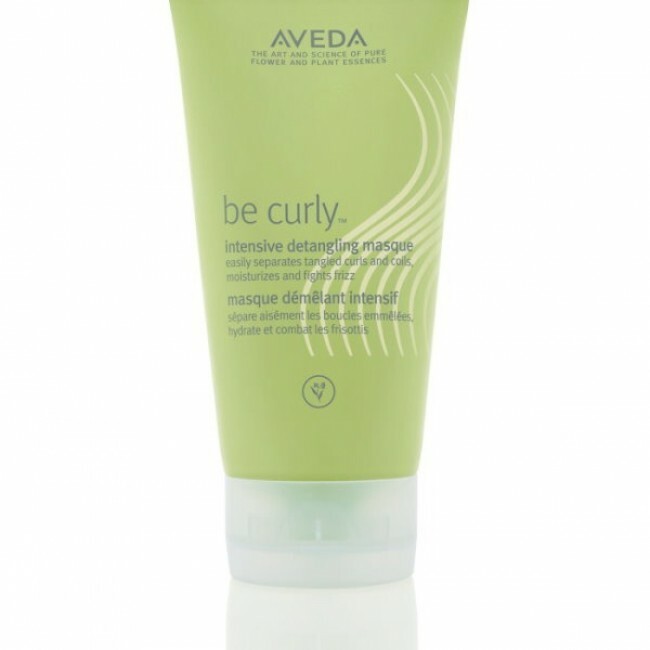 This great conditioning masque will enhance your curls while combating frizz and boosting shine on your curly too coily hair. 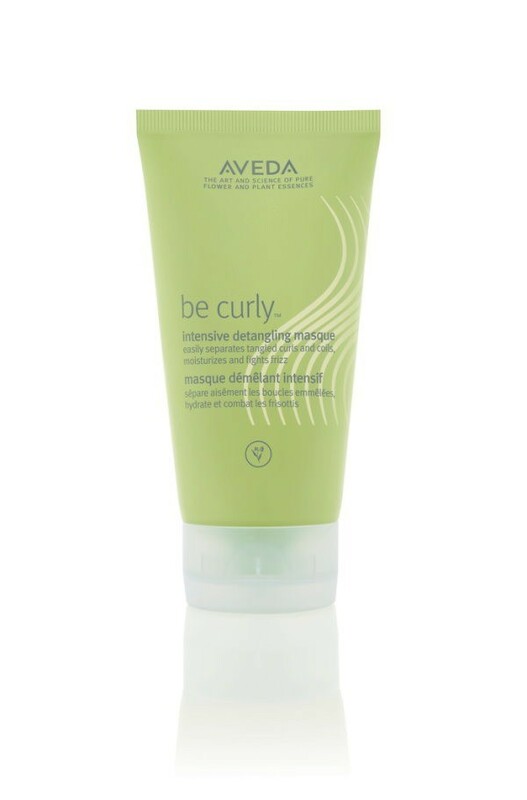 Its conditioning formula moisturises curls for up to three days while controlling frizz,whilst mproving the look of curls with every use.